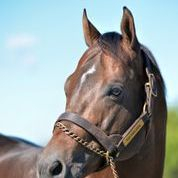 The Nation's #3 Leading Freshman Sire of 2013! 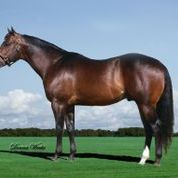 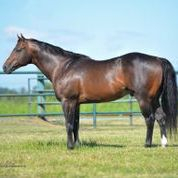 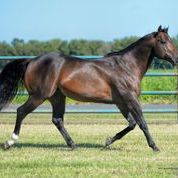 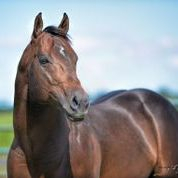 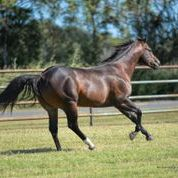 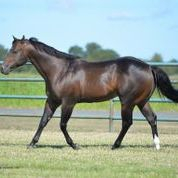 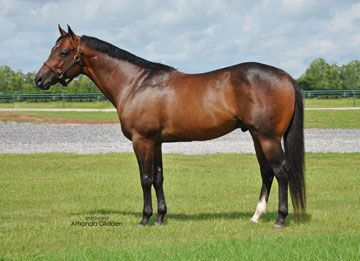 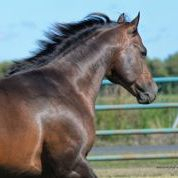 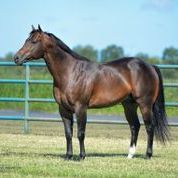 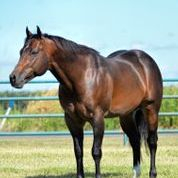 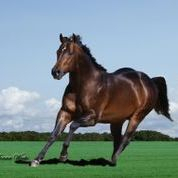 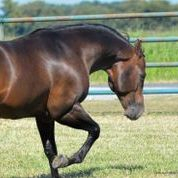 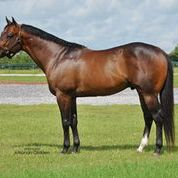 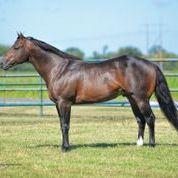 A Son of Mr Jess Perry from one of the most prolific female families in the Quarter Horse Racing industry! 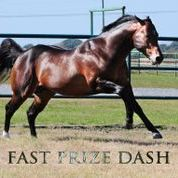 His dam, FAST FIRST PRIZE is a G1 winner of over $244,000, full sister to Leading Sire HEZA FAST DASH, and dam of multiple stakes horses including World Record Holder and G1 Winner, FAST PRIZE ZOOM!